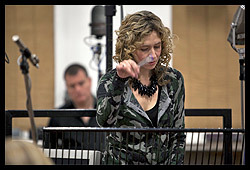 ROSIE DANVERS, Cellist, Conductor, Orchestrator and most notably world class Arranger. You have heard her stunning string arrangement for Adele’s ‘Set Fire To The Rain’ and the signature French Horn driven riff that runs throughout Kanye West’s ‘All of the Lights’. Her ability to adapt her own arranging style to fit with a myriad of different artists sets her apart. The cello you hear throughout Coldplay’s ‘Paradise’ is Rosie’s performance. She is a versatile and extraordinary collaborator. Rosie had a phenomenal 2014, collaborating with artists who include MNEK, Frank Ocean, Raleigh Ritchie, Fun, Emelie Sande, Peace, The Script, Olly Murrs, Kanye West, Ella Henderson, Kwabbs, Diplo, Tinie Tempah, Noel Gallagher and the 'BBC Sound of 2015’ winner, Years and Years. She has also had the opportunity to collaborate with some of her favourite producers who include Jeff Bhasker, Fraser T Smith, Jim Abbiss and Mike Spencer. Rosie Danvers, born in England was educated at Chethams school of Music, the Guildhall School of Music and Drama and the Royal Academy of Music. 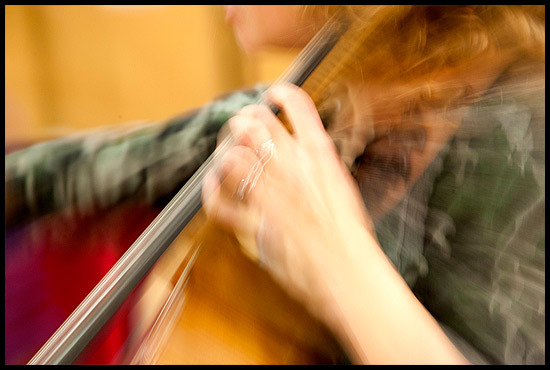 The cello was her primary instrument, but she went on to study Arranging, Orchestration and Composition. In 1996, Rosie crossed over from the classical world and began working as a session player, touring and performing with artists who included Take That, Joan Armatrading and Bryan Ferry. It was while performing with Joan Armatrading for 'Later With Jools Holland', that she met Paul Weller and from that chance meeting, was inspired to form WIRED STRINGS, a group of string players who specialise in recording and performing. 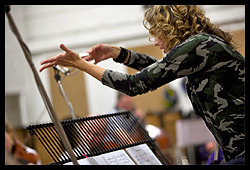 Together they collaborate with artists and producers on arrangements and orchestrations written by Rosie. 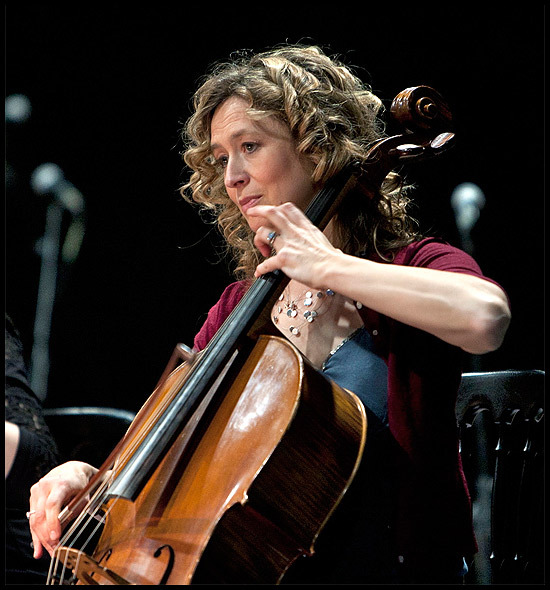 Working as an Arranger, Orchestrator and cellist, Rosie has enjoyed long standing collaborations with artists who include Paul Weller, Noel Gallagher, Bryan Ferry, Adele, Jay �Z and Kanye West.